Wedding Photographer Highlight with Philly In Love! I spilled it all in my highlight interview with Philly in Love. 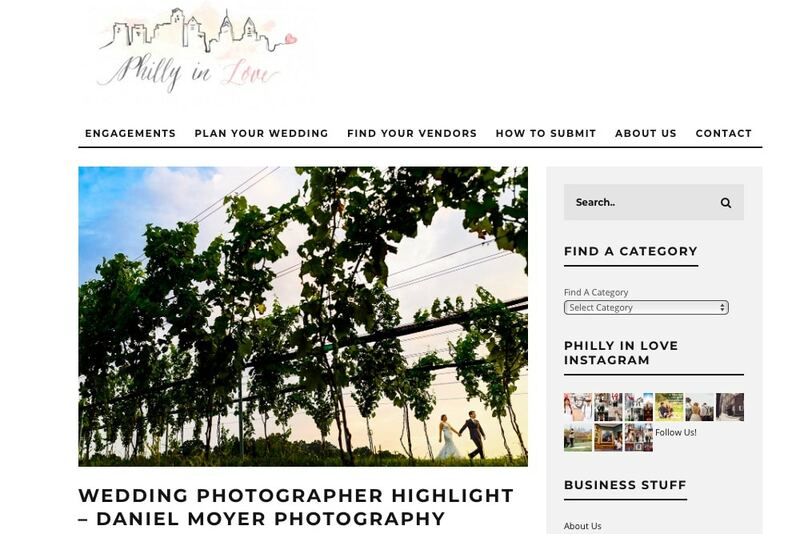 Philly in Love is a wedding planning website for all things Philadelphia wedding related! 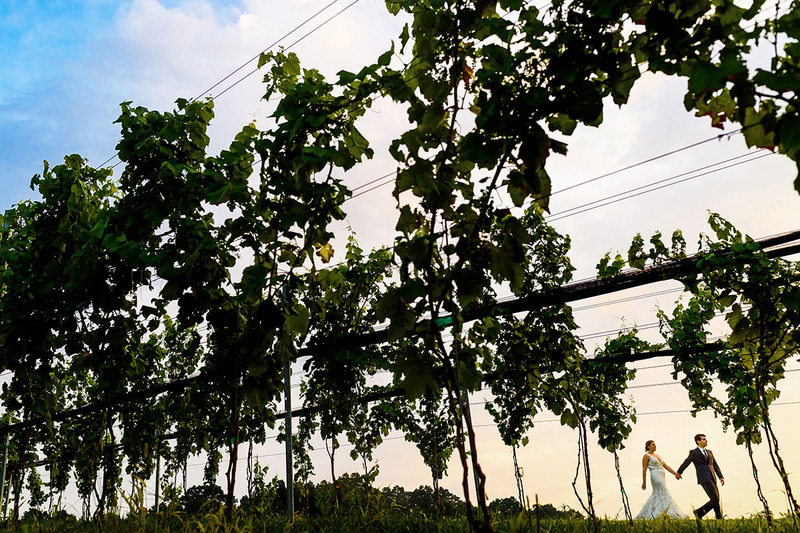 I was honored when they named me a few weeks ago as one of “18 Wedding Photographers They Love. Today, I’m excited to share my highlight interview with them. I share a ton about my approach to photographing a wedding day, how personal experiences after my own wedding in 2014 shaped my outlook on weddings today, what I love most about being a photographer and a bunch more! Check out the entire interview with the link below. I hope you enjoy this little peek behind the scenes!